LG may have somewhat hurt themselves by building so much anticipation around its newest flagship device, the G3, only to make people wait a month and a half before they could buy it. Thankfully, US consumers can finally start marking their calendars for launch dates through a few carriers, with Sprint being the most recent to announce pricing and availability. 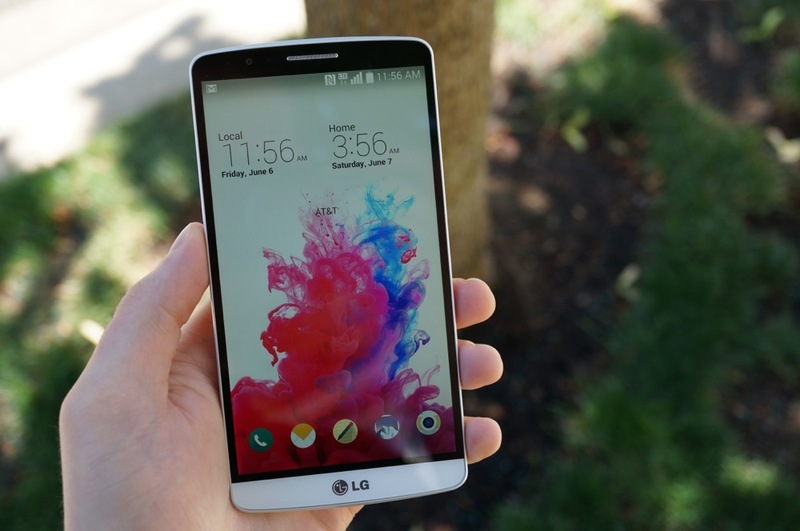 Beginning July 18, customers can pick up the LG G3, capable of running on the company’s Spark LTE network. Pre-orders will also be available, with those going live on July 11. For those curious, Sprint’s Easy Pay will allow qualified buyers to purchase the device for $0 down, followed by 24 monthly payments of $25. Now that Sprint and T-Mobile have announced their dates, we are still awaiting official word from Verizon and AT&T. Although, a little birdy has told us that Verizon customers will be able to purchase the G3 through Big Red on July 17. Are you still pumped for this device? We do realize that the hypebeast simmered down a bit, but this could be a lesson as to why you don’t announce devices a month and a half before they launch.